Welcome to LateCasino.com, a brand new UK Slots Casino launched in March 2019. Enjoy over 700 of the very best online casino slot games from NetEnt, Microgaming, Pragmatic and many more. Deposit with 100% safety and security with debit/credit cards, PayPal, Paysafe card and Pay by Mobile with Fonix payments. Late Casino is a fully licensed UK slots casino by UK Gambling Commission operating on the Jumpman Gaming Platform. Jumpman Gaming boasts one of the best selection of UK Casino slots including over 700 mobile casino games including Starburst, Rainbow Riches, Bonanza and Fluffy Favourites. Some of the newest UK slots include King Kong Cash, Ted, Madame Destiny, Joker's Jewels and Chilli Heat. Like other Jumpman casinos, Late Casino has the exciting mega reel as the welcome offer, which allows players to win up to 500 Free Spins on their first deposit. LateCasino.com offers a range of mobile deposit methods including Pay By Mobile by Fonix which allows players to deposit and pay via their monthly phone bill. Play in complete confidence using your mobile phone number as a payment method to enjoy the very best UK casino slots such as 88 Fortunes and Wild Warriors. Late Casino is compatible with all major smartphones including iPhones and Android devices. In addition to depositing with credit/debit cards, PaySafe and Pay by Mobile, players can also take advantage of the simplisity of PayPal Quick Registration and depositing with PayPal. This is a super quick and easy process to register and play in under 30 seconds at one of the very best new UK PayPal casinos - LateCasino.com. New players at Late Casino can enjoy the chance to spin the mega reel and win up to 500 Free spins on their first £10 or more deposit. We call this reel of fortunes our "Mega Reel" and we existing offer players the chance to spin this reel every time they deposit £20+ in the future, so why play at any other mega reel casino than at Late Casino?. Terms apply for the welcome offer, inclduing £8 maximum per batch of 10 spins and a max conversion from bonus to cash of £250. 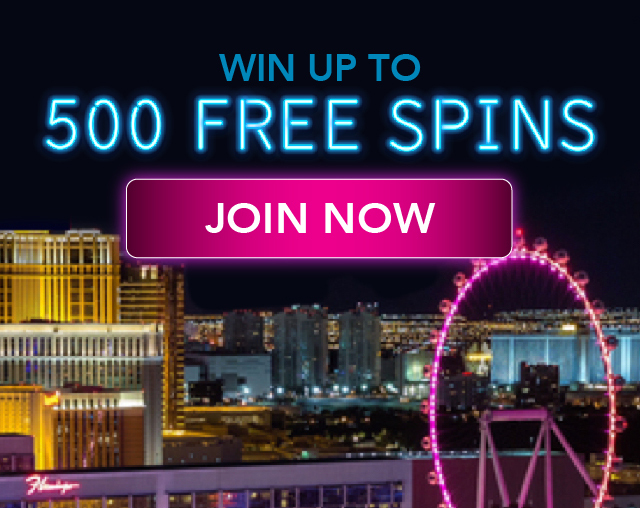 All bonus wins from the free spins come with 65x wagering requirements. See full terms here.